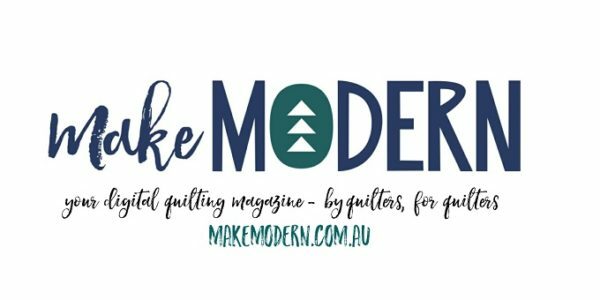 We are so grateful for our site sponsors who allow us to continue building the community, connecting designers with quilters and sharing news and updates with products from our sponsors. 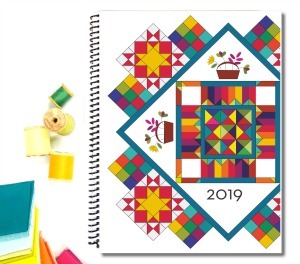 We offer an Online quilt group, community and blog featuring talented designers,product resources and quilting tutorials for all levels of sewers. It’s a place to Learn. Create. Share. Started in 2015, the Online Quilt group is a membership community. We focus on exclusive patterns, featured designers, block of the month, swaps, challenges, giveaways. 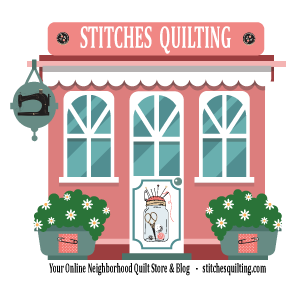 Please take a look and the next time you are shopping, consider supporting those companies that so generously help us promote quilting online. Check out our sponsor packages here: 4 Month Sponsor, 12 Month Sponsor. You can email us: [email protected] for information about becoming a sponsor of the IAQ.